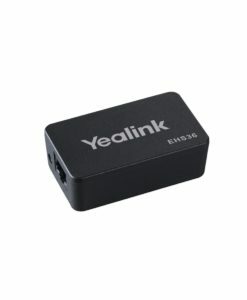 The Yealink YHS32 is an over-the-head style headset compatible with the entire range of TXX series Yealink VoIP Phones. 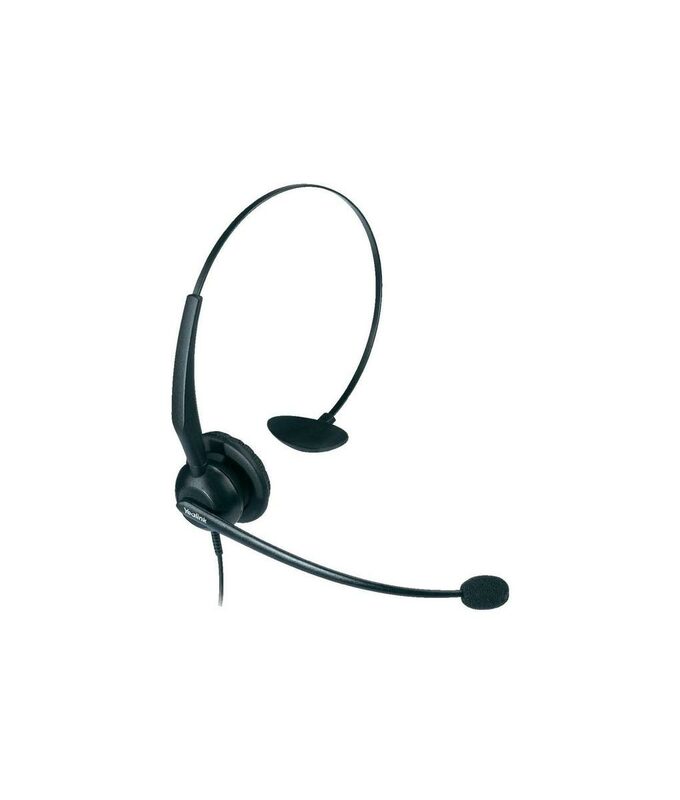 Suitable for use by office workers, SOHO, or call centre staff. Featuring professional design, with large size ear pad, padded T-bar, pliable steel headband, 330 adjustable microphone boom and ultra light weight with only 50g. The ultra noise cancelling technology improves excellent voice quality.